The Cathedral City Fire Department reminds you that fire safety is important during the holiday season. Please observe the following precautions, while decorating your home this year. Holiday lights and electrical decorations create holiday cheer both inside and outside the home, but they can also create fire hazards and electrical shock risks if they are not handled properly. • Inspect holiday lights and extension cords before decorating. Replace any lights or cords that are fraying or otherwise damaged. Pay special attention to lights, cords or decorations that may have been damaged from previous use or prior outside weather conditions. • Check for green or red UL marks on all light strings and extension cords. The green holographic UL Mark means the light strings should only be used indoors. The red holographic UL Mark indicates the light strings can be used both inside and out -- and can withstand conditions related to outdoor use. • Follow manufacturer's guidelines for stringing light sets together. 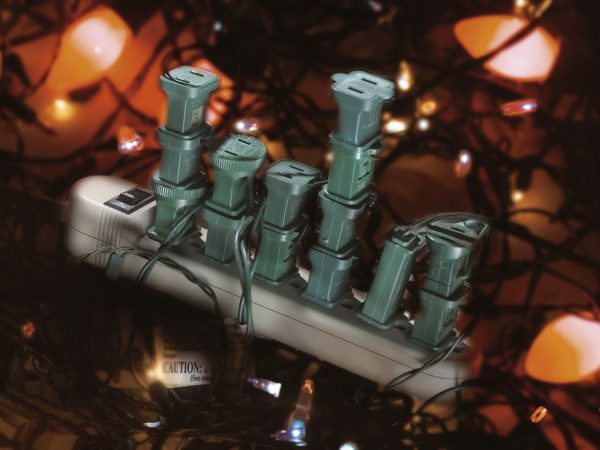 Underwriters Laboratories (UL) recommends using no more than three standard-size sets of lights together.Do not overload extension cords or electrical receptacles. Unplug all holiday lights when you go to sleep or leave home. • Automatic lighting timers can be used to ensure that lights are not left on. Timers are available for both indoor and outdoor applications. • Roll up excess electrical cords and keep them away from high traffic areas. Do not run electrical cords under rugs. Never keep an extension cord “plugged-in” when it is not in use. 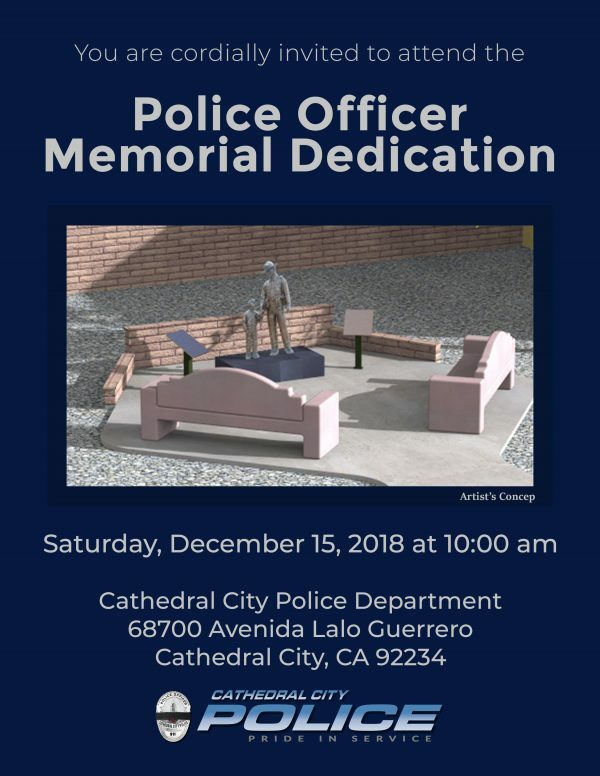 Visit your Cathedral City Fire Department website at www.cathedralcityfire.org or (760) 770-8200 for additional life safety and fire prevention information. 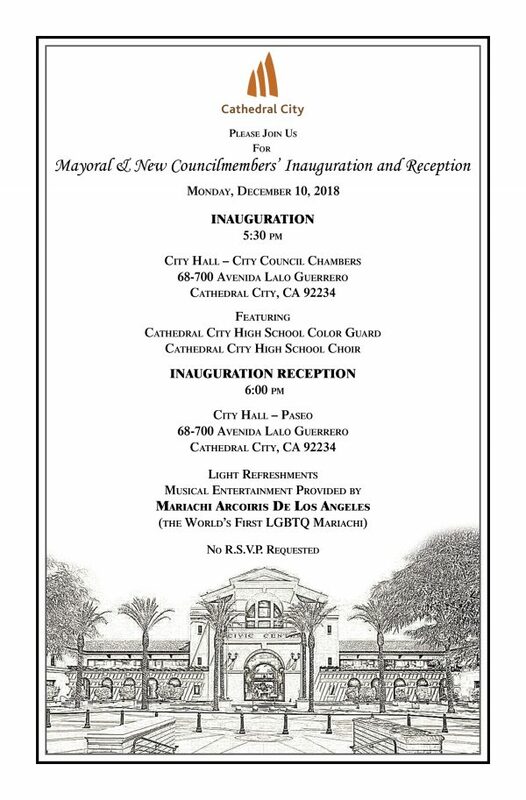 The City Council was busy on Tuesday, December 4th as two new projects held milestone ceremonies. 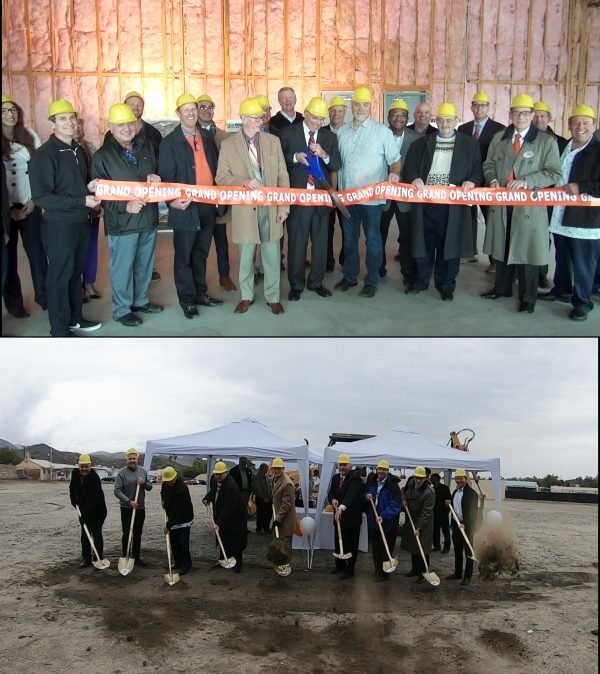 First, was the groundbreaking ceremony of the new “District East” housing development adjacent to the sold-out “The District at the Edge” community in southern Cathedral City behind Target and Trader Joe’s. 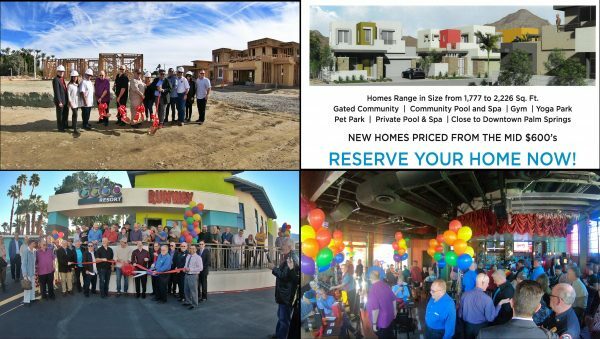 “District East” consists of 45 single and two story single family homes designed …Read more. 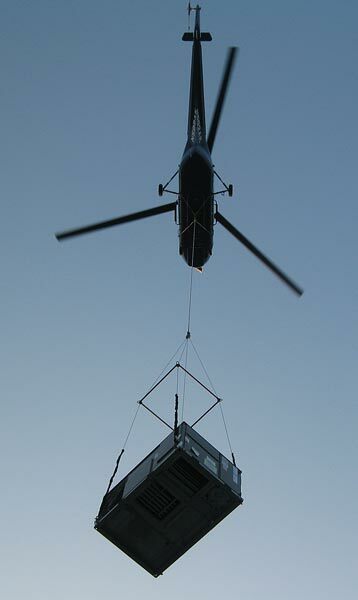 On Friday, December 7, 2018 from 7:00 - 10:00 a.m., a helicopter will be used to remove and replace air conditioner units on top of the Mary Pickford Theatre in Downtown Cathedral City. 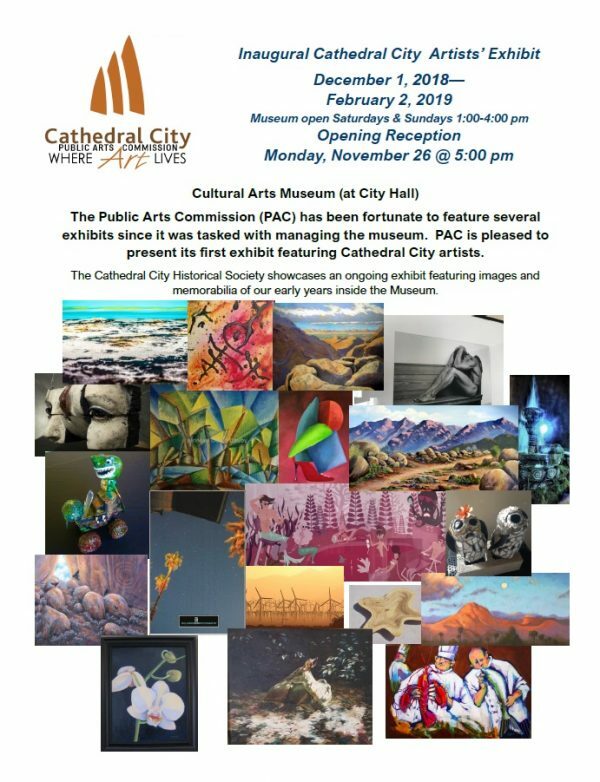 For the safety of all, the Cathedral City Fire Department will be on “stand-by” in case of an emergency during the helicopter operations. Adjacent roads to the …Read more. 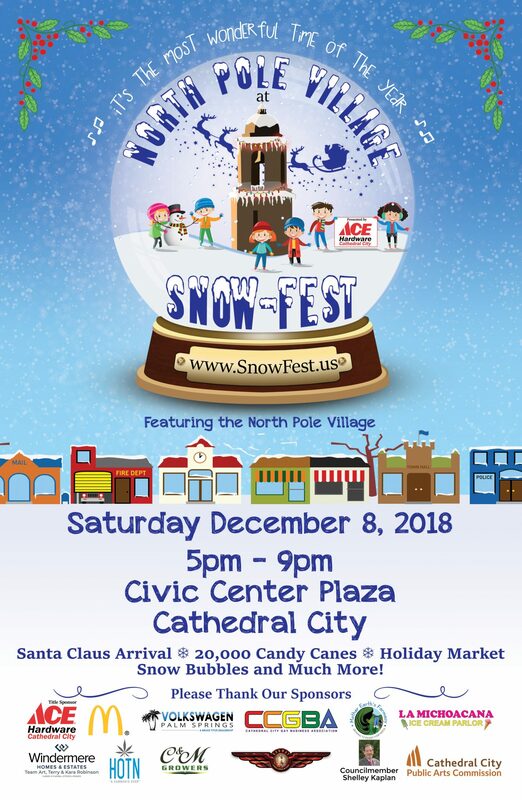 Bring the kids to the “North Pole Village at Snow Fest” in front of City Hall of Cathedral City this Saturday from 5 pm to 9 pm to capture the best family holiday pictures and selfies. 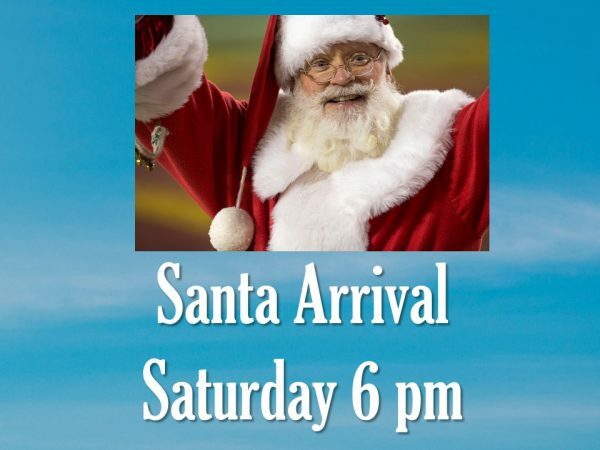 Don’t forget to bring their wish lists to provide to Santa Claus as he arrives at 6 pm. 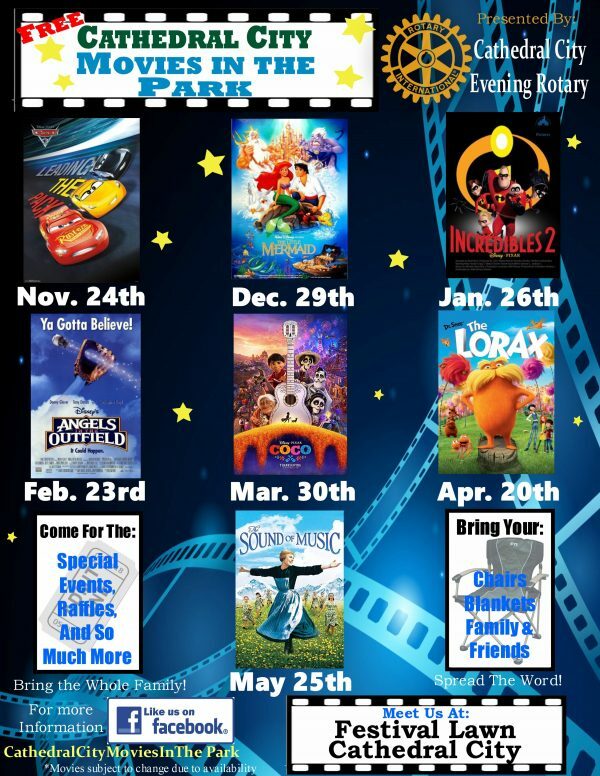 Snow-Fest captures all the holiday spirit …Read more.